Berte's Products : Holistic, natural remedies for dogs and cats., Natural nutrition, food and supplemements for dogs, cats and horses. Description: Berte's Sea Kelp is a type of cold water seaweed which provides a valuable source of essential vitamins and minerals, including iodine. Berte's Ultra Probiotic Powder contains enzymes and digestive aids for dogs that recovering from intestinal stress, or prone to torsion or bloat. Description: Berte's Digestion Blend contains beneficial bacteria, pancreatic enzymes, amino acids and medicinal herbs in a convenient powder form. At B-Naturals, we believe that dogs, cats, birds, horses and all companion animals should be cared for as naturally as possible. 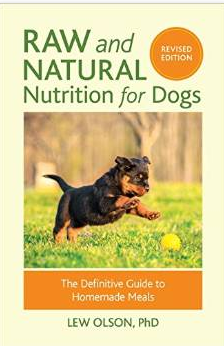 B-Naturals.com offers nutritional supplements for dogs and cats. These holistic, natural remedies boost immunity, increase energy and decrease your pet's pain.